Apple sent out invites to the media on Thursday for its September 12 event that will take place at the Steve Jobs Theater on the Apple campus. The invite confirms the expected event giving Apple a platform to announce many of its products for the fall. 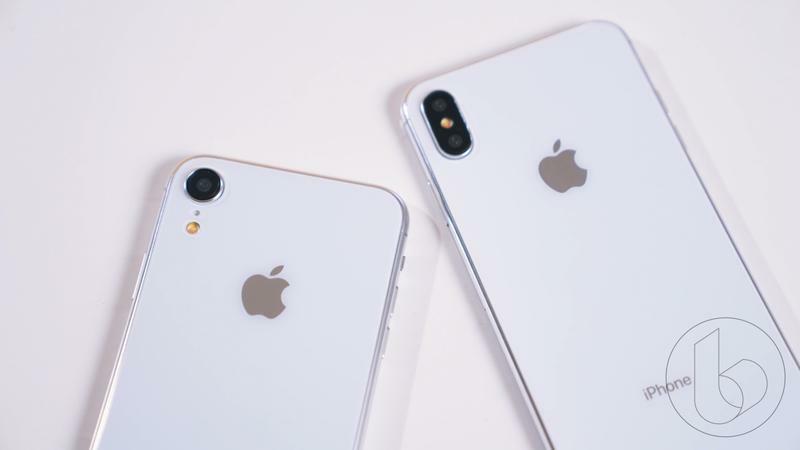 Reports abound about what exactly Apple will announce during the event, from the expected new iPhones to the rumored low-cost MacBook Air. 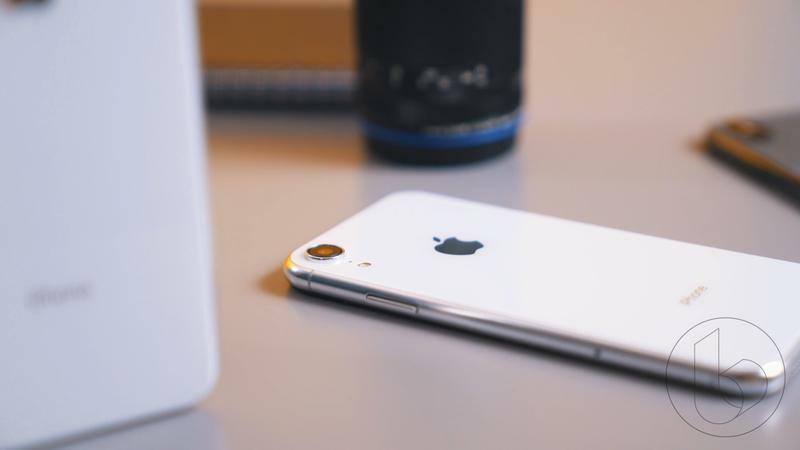 Apple could announce any of these products, but chances are it probably won’t. It’ll likely focus on a few specific products while saving a few for another event later in the fall. 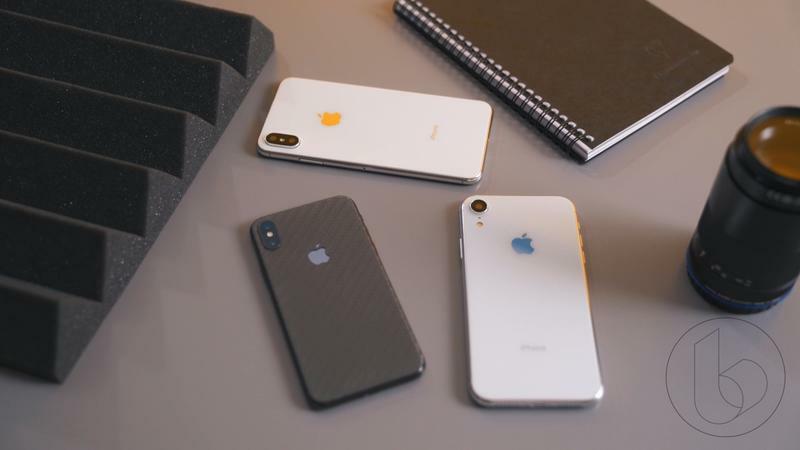 For this specific event, we’ve laid out some of the products Tim Cook and crew will most likely announce during the keynote as well as some details that have floated around about the products. Here’s what to expect from Apple’s September 12 event. 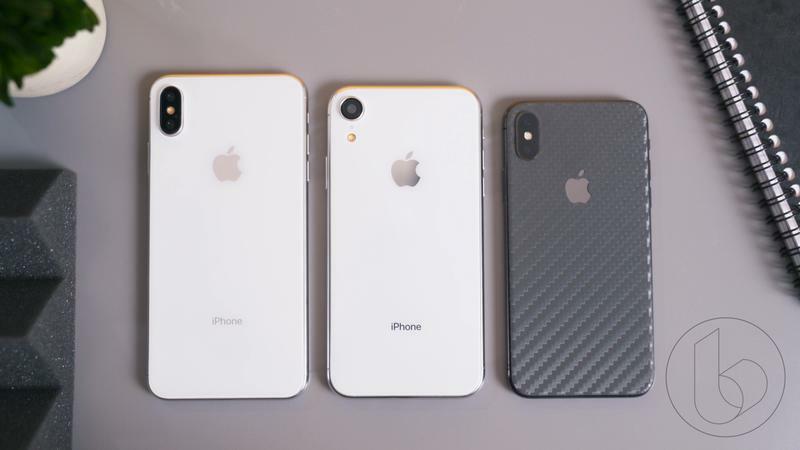 About the only assurance we have of the September event is that Apple will take the wraps off three new iPhone models. Multiple reports have confirmed this. 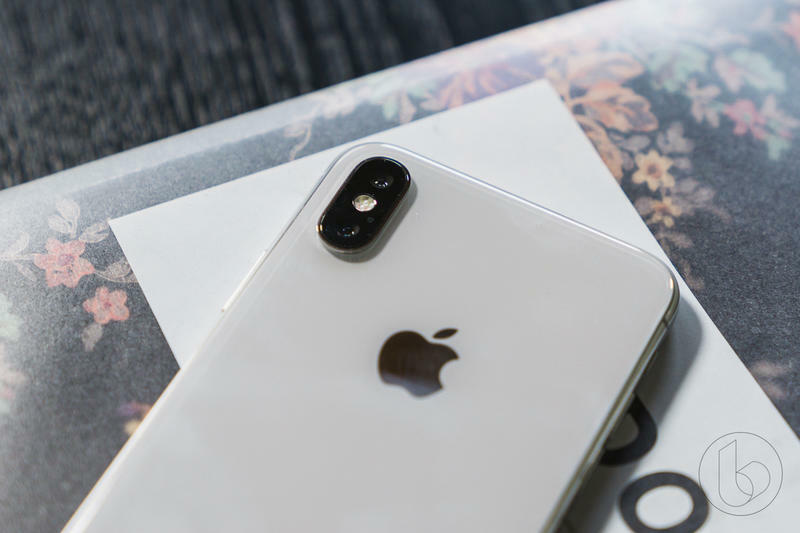 The first will be a second generation iPhone X, which will come with an updated processor, improved camera and second generation front-facing True Depth camera. 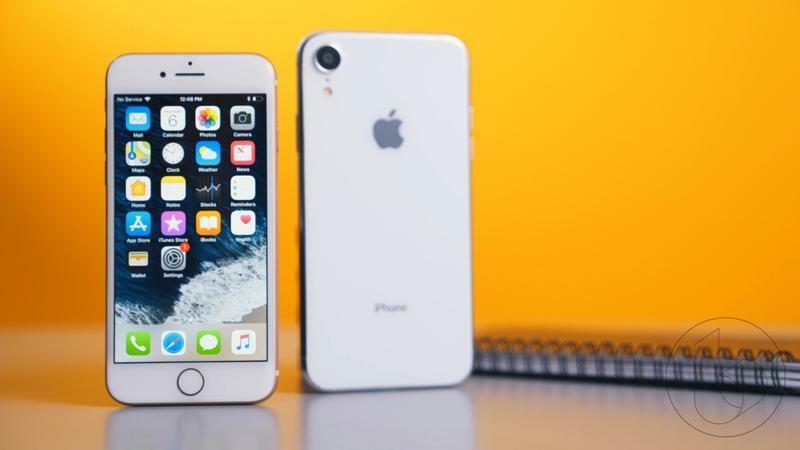 The second will be the brand new iPhone X Plus model, essentially a bigger version of the iPhone X. It’s display size will measure in at 6.5-inches, the biggest iPhone display ever, and will boast a much bigger battery. 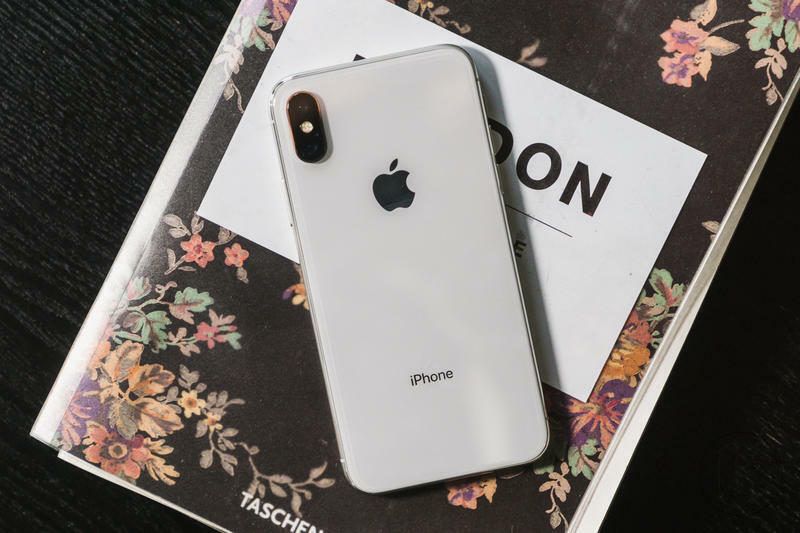 The last of the new iPhones will be a new low-cost iPhone model that adopts the design introduced by the iPhone X but excludes some of the more premium options. 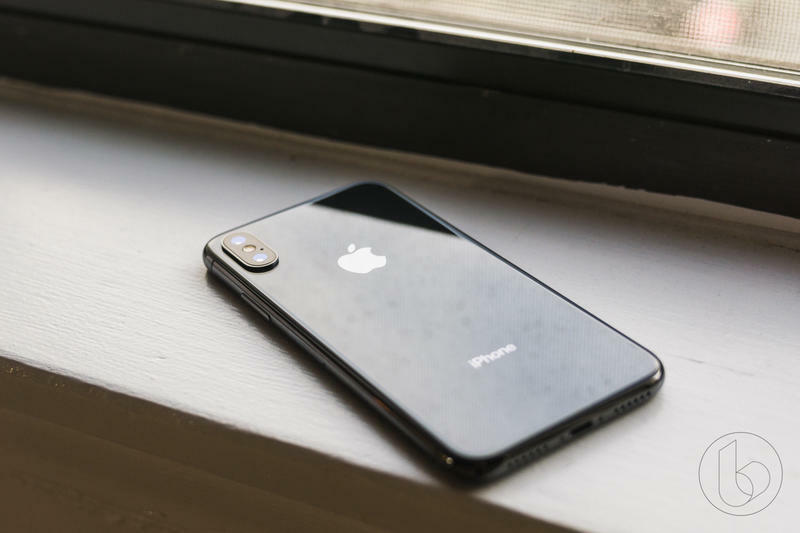 Instead of a steel frame it’ll come with an aluminum frame just like the iPhone 8 and it won’t come with the premium OLED panel, settling for an LCD panel measuring at 6.1-inches. 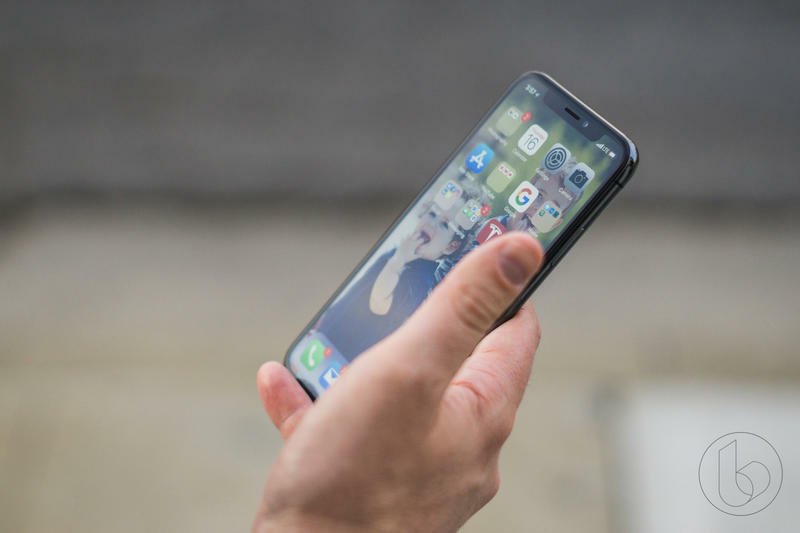 Other decisions Apple made to keep the phone’s price in check is including a single main camera and the first generation Face ID. 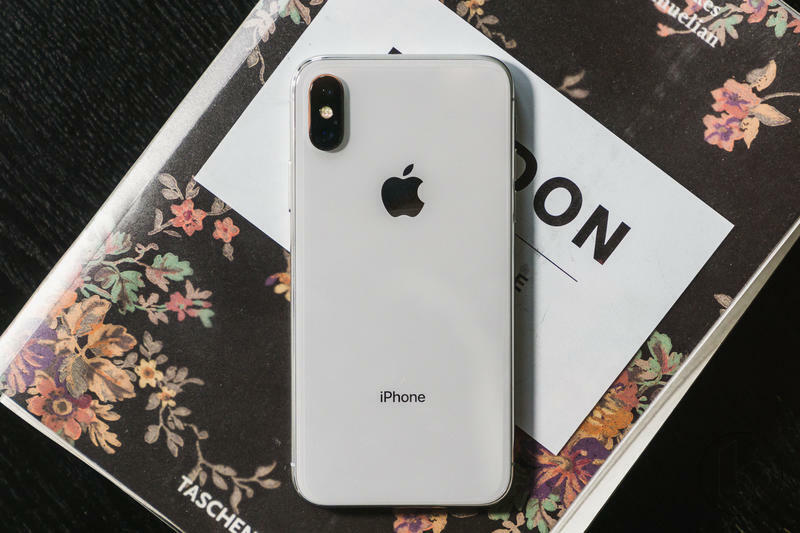 In turn, the new low-cost iPhone will retail somewhere between $600 and $700, making it much more affordable than the iPhone X and iPhone X Plus which will settle around the $1,000 price range. 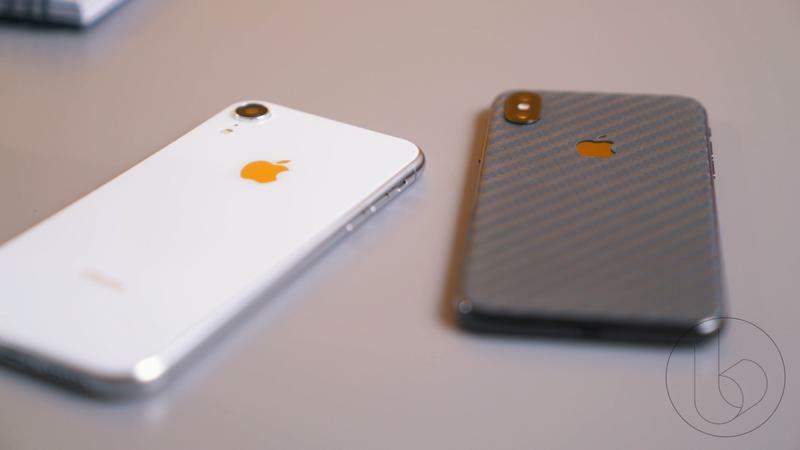 It’s also rumored to be offered in a myriad of color options, including gold, red and even blue. 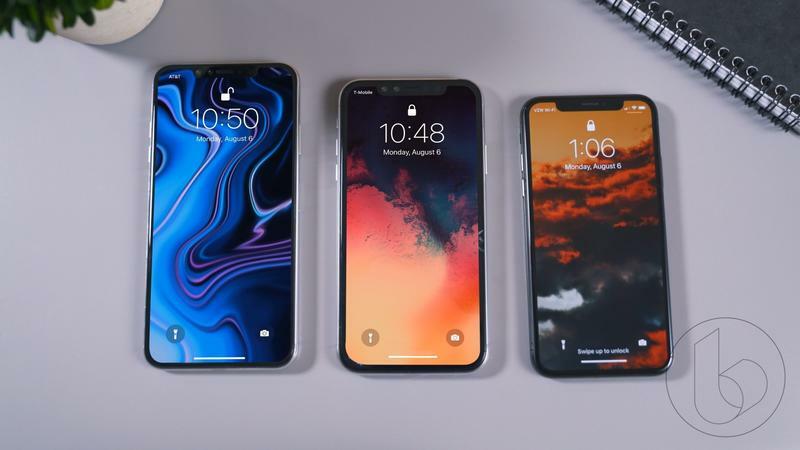 For the record, we have no idea what Apple will call these new iPhones. 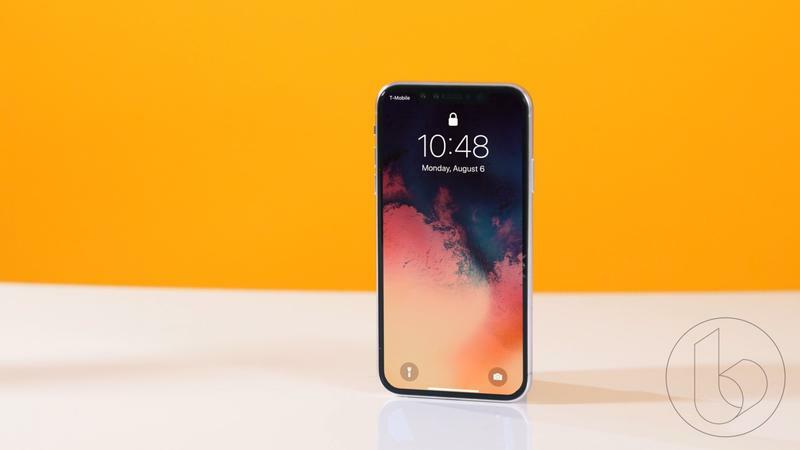 iPhone XS is floating around, but it is not 100% confirmed as of yet. 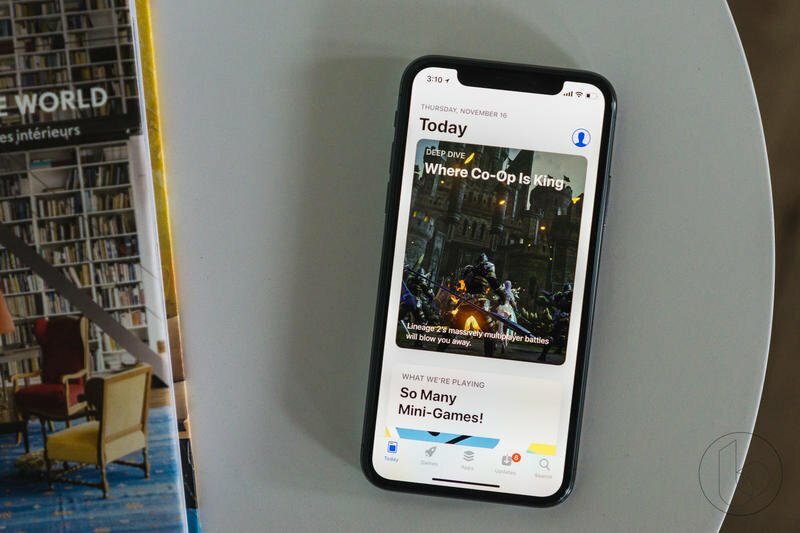 Last year Apple introduced LTE connectivity to the Apple Watch, and this year, it’ll increase the size of the display. Reports have stated Apple is planning on decreasing the size of the bezels on the 38mm and 42mm models to fit in a much bigger display that will bring up the sizes to 40mm and 45mm respectively. 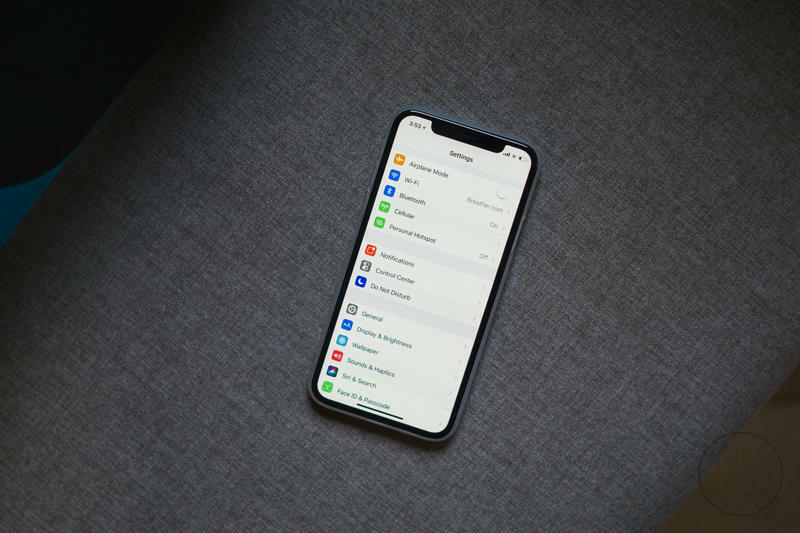 There should also be some minor under the hood improvements that makes performance snappier, but the bigger display will be the most noticeable upgrade with the Apple Watch Series 4. 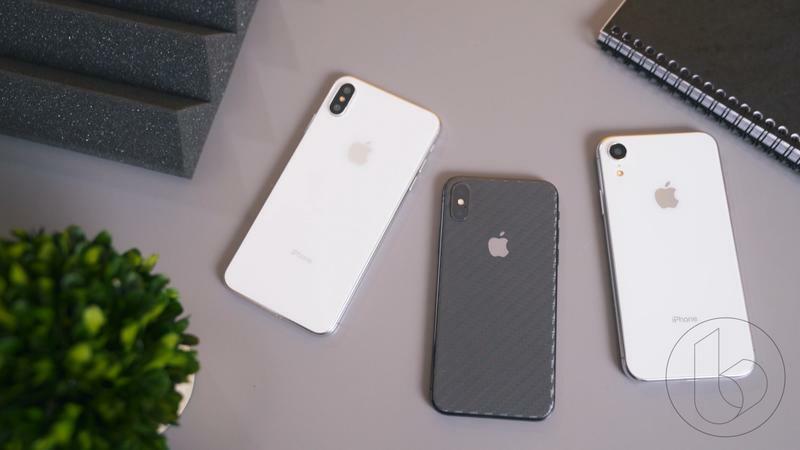 Apple announced its AirPower wireless charging mat during its September event last year and eleven months later, has yet to release it. Word has it that it run into issues with the charging capabilities. After all, Apple wants users to charge three devices at a time, which is no easy feat. 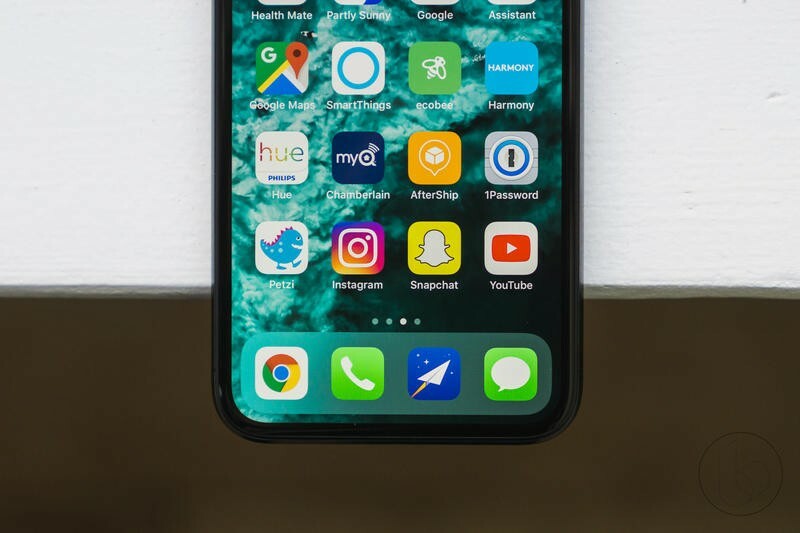 After the year-long delay, Apple is expected to release the AirPower mat mere weeks after the September 12 event. It won’t be cheap, as Apple products tend to be, retailing for $149. Just like the AirPower, Apple too announced AirPods with a wireless charging case last year and failed to release them in the ensuing year. 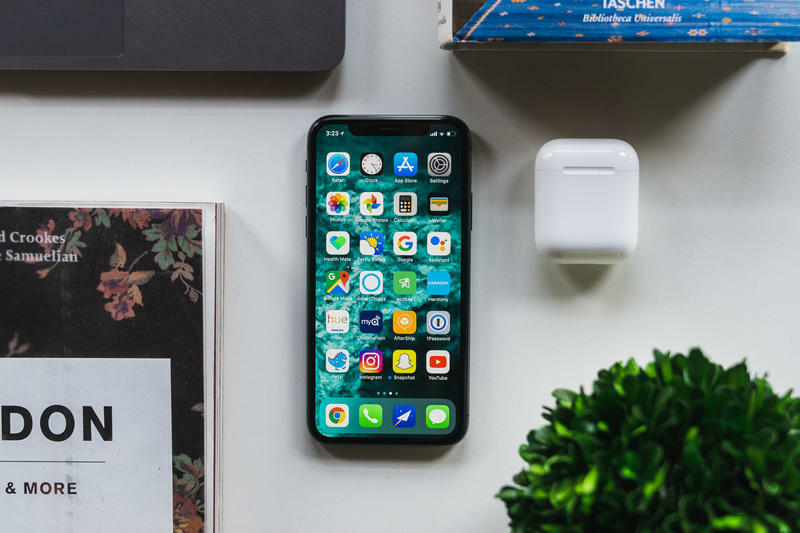 After a year-long battle with nailing down the design that saw it run into issues incorporating the charging coils into the AirPod case, Apple is ready to offer wireless charging to AirPods fans this fall. This one here is more of a dark horse selection, as Apple may opt to hold its announcement to later in the year alongside the low-cost MacBook Air. 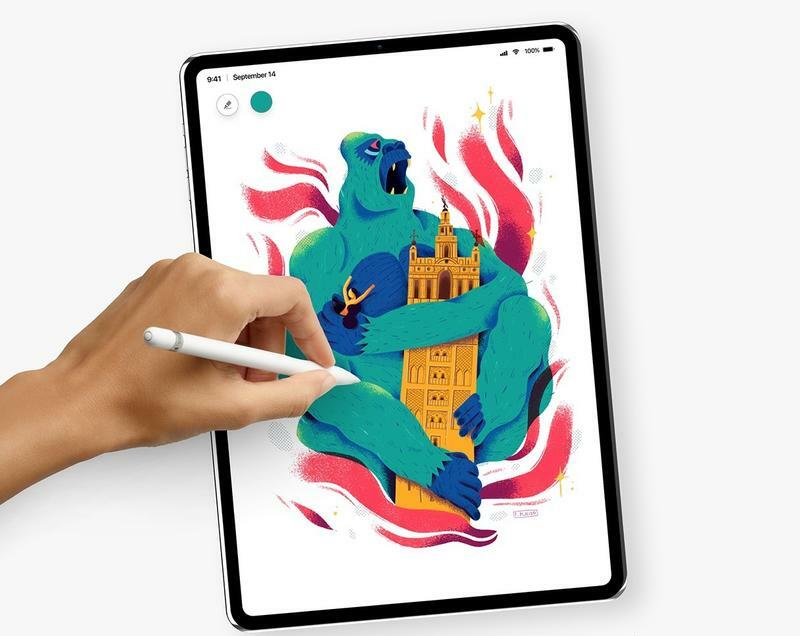 But if it does choose to unveil its newest iPad Pro, fans will be greeted by a much bigger display. 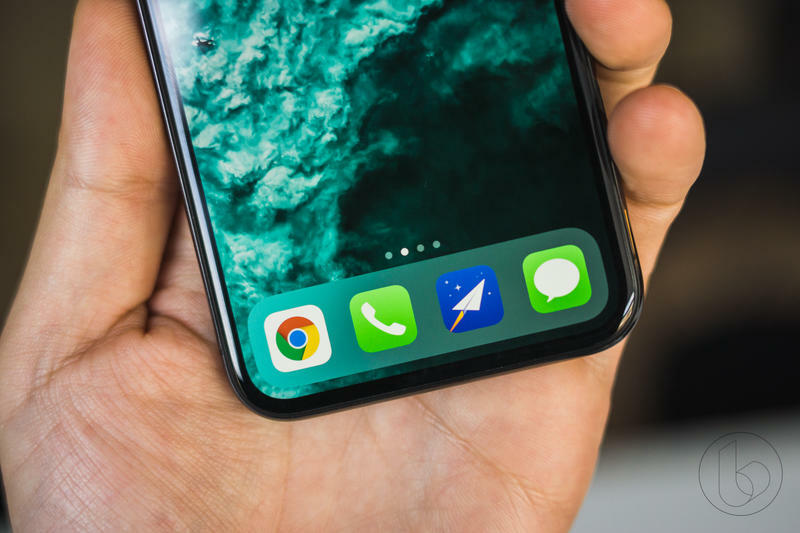 This year will see Apple bring the gesture-based interface it introduced last year with the iPhone X to the iPad Pro to its full capabilities. That means gone will be the home button (and Touch ID) which will result in much slimmer bezels and the addition of Face ID. 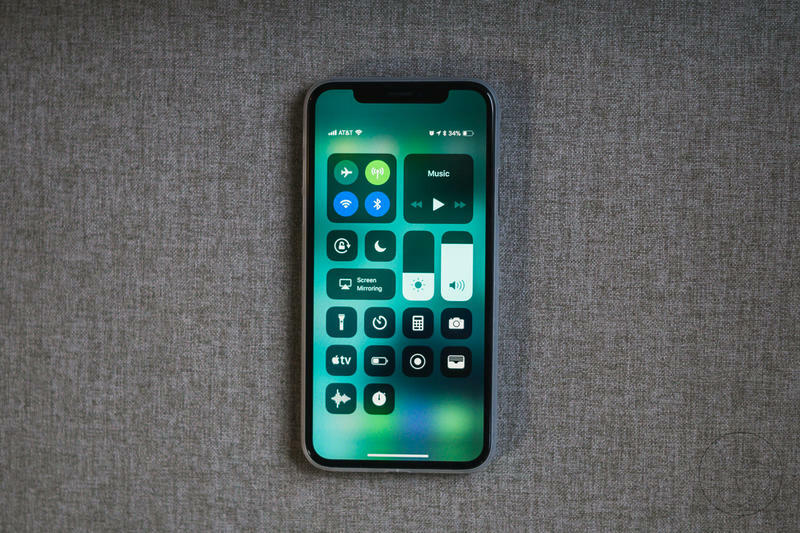 In the iOS 12 beta, we’ve seen hints of how this will be incorporated into the software with new rounded edges, the bottom gesture bar and the reshuffling of the information at the top move to the sides of the display.